You are at work. You are tired have a hard time thinking and you still have at least 5 hours left till you can get home and put your feet up ! Instead of reaching for another cup of coffee to perk you up try a drop of wild orange on your wrists. It is a natural mood enhancer. Not only can orange oil lift your spirits it also know as a great antifungal/antibacterial oil. Putting a diffuser in your office can help ward off those cold and flu bugs.You will have the best smelling office in your building. And everyone that stops by to take to you will be in a great mood, because it is also an anti-depressant. Already have a cold no problem! Just add a drop into a cup of your favorite tea. It will help detox and stimulate your lymphatic system. Great mixed with Epsom salts in a bath to help you recover for your cold faster. 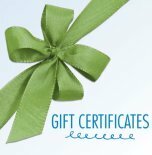 During a massage a drop can be added along with eucalyptus oil. This blend can help give those tired legs and feet that boost of blood circulation that they so desperately need after sitting at the computer all day. Using orange with you massage will also help with muscle soreness and cramping. Wild orange is also a great anti-inflammatory when taken orally. It can help settle down and upset stomach after a big meal and acts a natural antacid. Just add 1 drop to a glass of water to help settle your stomach. And it also aids in simulated you're bowels. 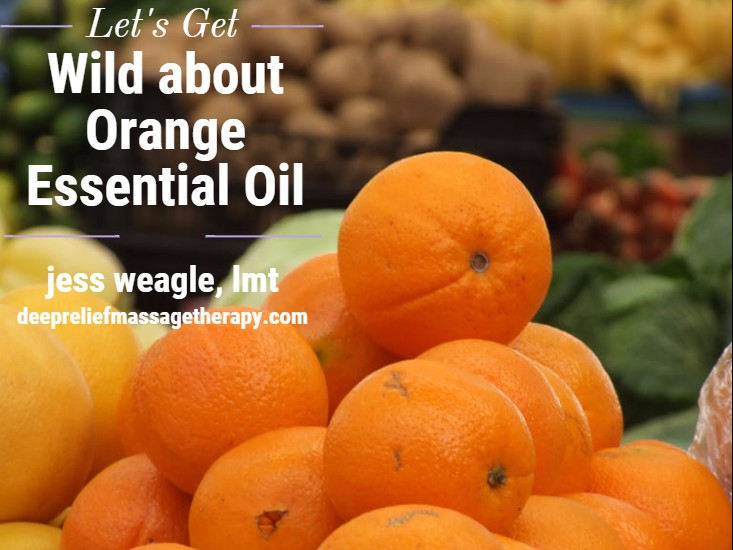 Wild orange essential oil is a great general go to oil in your wellness tool kit. It helps to calm the mind, body and spirit.